St. Louis, Missouri - December 16, 2015 - Belden Inc., a global leader in signal transmission solutions for mission-critical applications, is now offering a complete cabling solution for harsh offshore and shipboard environments. 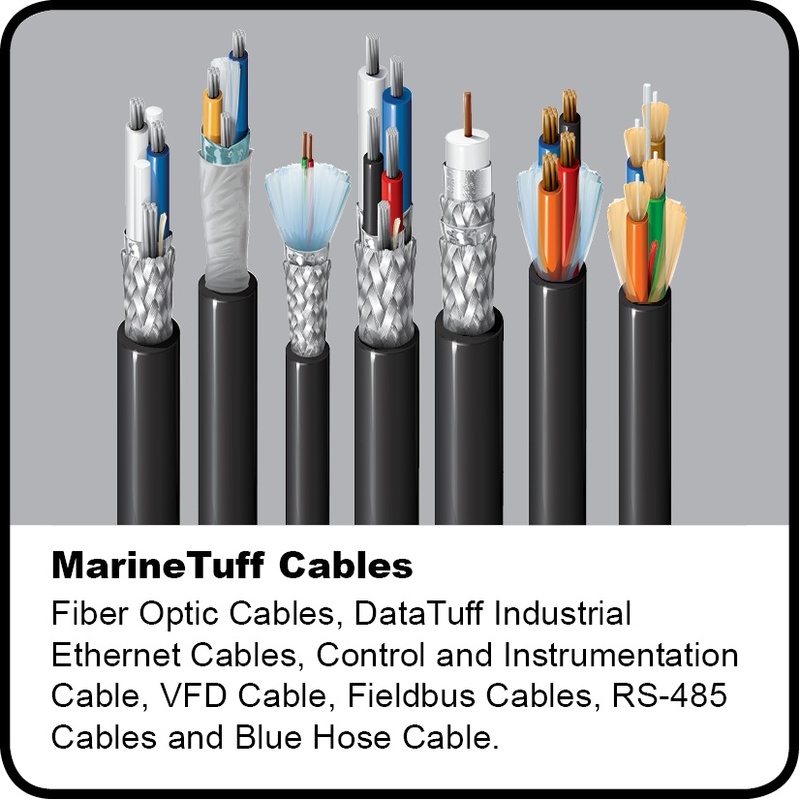 The MarineTuff Offshore and Marine Cables family includes industrial Ethernet, fiber optics, control, instrumentation, variable frequency drive (VFD), databus, and electronic and audio cables, all specifically engineered and certified for oil and gas applications. In the past, companies may have been forced to compromise between safety features and physical toughness in their choice of cabling. The MarineTuff family, however, delivers both. The design combines a thermoset low smoke zero halogen jacketing solution with built-in physical ruggedness. For the most demanding environments, bronze braid and continuously corrugated aluminum armoring are offered as standard options. Withstand varying environmental challenges, including extreme temperature changes and exposure to moisture, dust, oil and solvents. 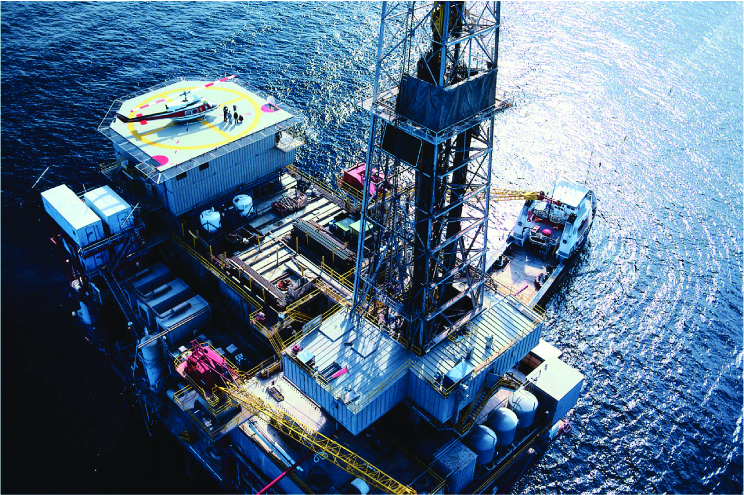 Meet or exceed critical, third-party certifications and standards required by oil and gas companies, including Det Norske Veritas (DNV), American Bureau of Shipping (ABS), IEEE 45, IEEE 1580 and UL 1309. 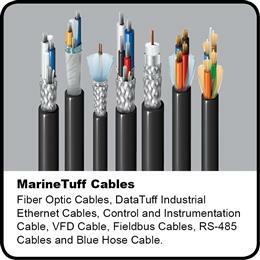 For more information on the MarineTuff product family, visit www.belden.com/products/industrialcable/marine-tuff.cfm. An electronic catalog is also available at media.beldensolutions.com/collateral/MarineTuff. In a world moving toward interoperability, visibility is vital to operators as they face increasing demands to receive, analyze and share data. Belden’s industrial connectivity solutions address these needs head on. With more connected machines, increasing data volumes and productivity demands at an all-time high, customers in challenging environments can count on Belden cable, Lumberg Automation and Hirschmann industrial connectors for a complete communications infrastructure designed to last. Belden’s customized systems provide robust performance and reliability for a wide range of industrial automation applications. 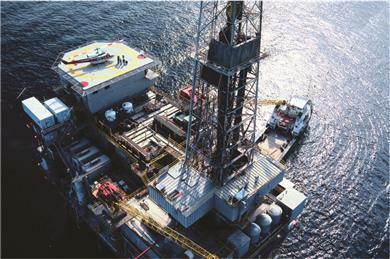 Belden now offers fully certified solution for offshore cable applications.